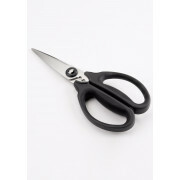 OXO Good Grips Kitchen and Herb Scissors are ideal for cutting twine, meat, vegetables and more. 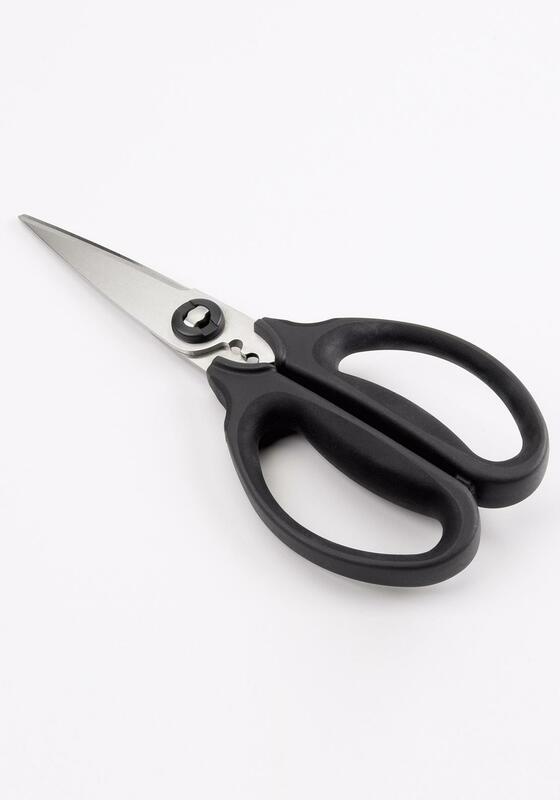 Their soft comfortable grip features cushioning pads that absorb pressure while you cut. 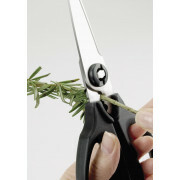 Also features an herb stripper above the handles which quickly removes fresh herbs from tough stems. 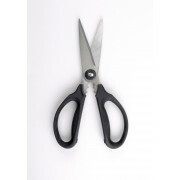 Restrictions : please note that the sale of this item is restricted to persons aged 18 years and over. Hand wash with warm soapy water and promptly dry.